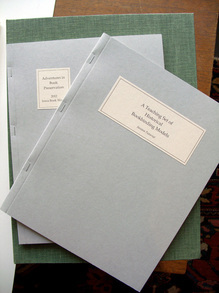 Included in an enormous clamshell box are ten model bindings, along with two instruction booklets. 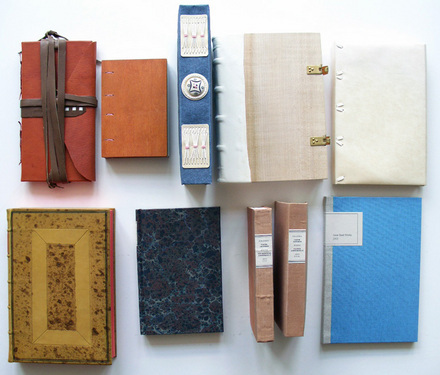 The history and culture of each binding is described, followed by notes on the “handling and action” of each volume (how it feels in your hand, how it opens, etc.). 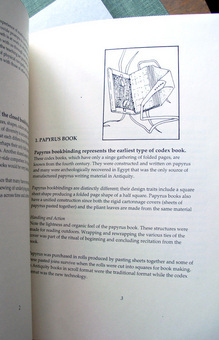 In this way, the student not only learns the definition of a book structure but how to recognize it when they hold one.